We love Boston. We love the Celtics. Fanstreme Sports fought hard to keep this popular forum and NBA fan site, alive! Now, we have the new, CelticsStrong.com. Acquired from SB Nation, when it was known as CelticsBlog Forum, we continue to grow this incredible Boston Celtics global fanbase, full of history, pride, and tradition. A safe place where Celtics fans can talk about all things basketball, or anything else they feel like talking about. In homage to the Celtics championship pedigree, we will keep this fan network exciting and strong, by adding new features, always keeping it real, and posting the best Celtics content on the internet. We are now ready. We are #CelticsStrong and yes, we are coming out of the East! Currently, CelticsStrong.com gets almost one million page views a month, and we’re still growing. Join us! How much of a Celtics fan are you? Our long-running Celtics fan forum (10+ years strong) is definitely the place to be. We talk about everything from game highlights, player analytics, salary caps, coaching, trades, free agency, politics and more! CelticsStrong.com has the best, most knowledgeable, funniest, and loyal Celtics fans on the planet. This is not a forum for your feelings, but for your game facts and smack talk. These spots are reserved for the 3 best, most exciting, Instagram accounts, dedicated to all things Celtics basketball and fandom. Check them out and give them a follow! So true @kyrieirving. Let's go! 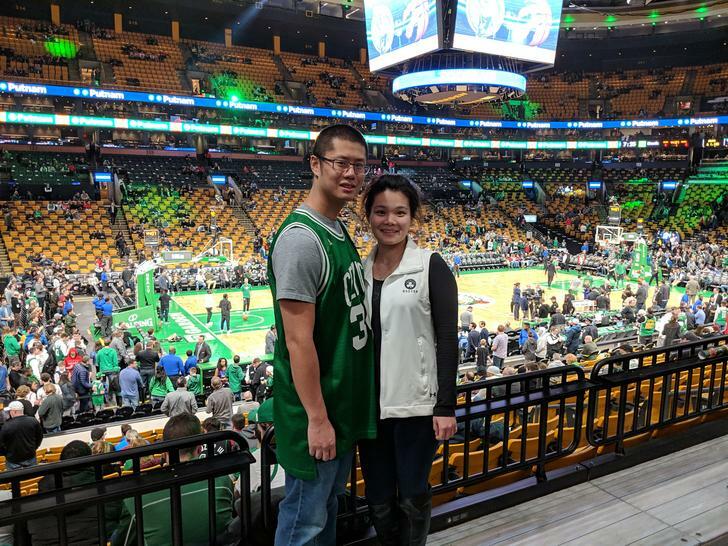 Every month, starting January 2019, we will have a raffle for 2 FREE tickets to a Celtics home game. First game up for grabs was Boston vs Toronto, January 16th. 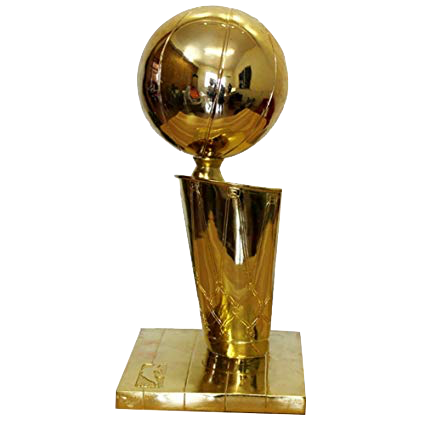 Our latest winner was just announced in our Celtics forum! Ticket raffle only available to our forum/premium members. Don’t miss your chance to actually attend TD Garden for a Celtics home game, courtesy of CelticsStrong. Easy entry, no BS. Just sign up below, for your chance to win FREE tickets to an upcoming game! congrats to raymond lui, our latest free tickets giveaway winner! will you be next?